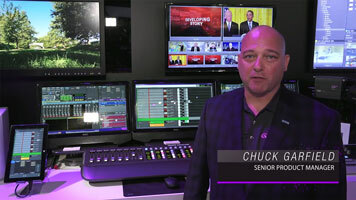 Grass Valley's video resources provide a way for you to learn more about our products and solutions, and see how they perform in real-life situations through video case studies. The K-Frame V-series 3 RU frame with internal power supply supports four I/O modules and a maximum of 36 inputs  32 SDI and 4 Media Ports, and 18 outputs  16 SDI and 2 Media Ports. 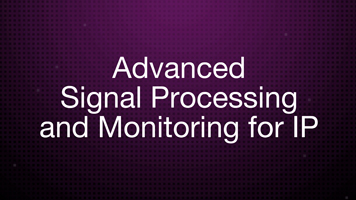 Up to 3 M/Es plus 2 VPEs (Video Processing Engines) are accessible across two suites. By using DoubleTake, this may be increased to 10 virtual M/Es. Every M/E and VPE has four keyers with standard keying modes including chromakey, two frame stores per keyer  and every keyer can use the pool of optional floating iDPMs and the 2D DPMs on each keyer. The K-Frame V-series can be upgraded to support 1080p (level A or B), to add 4K capability as needed. 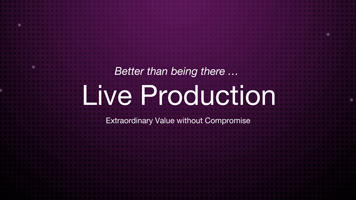 Grass Valley empowers our customers to create, control and connect content wherever, however and whenever it is consumed. Great things will be happening at the Grass Valley stand (1.D11) at IBC 2017. Stop by for a demo of our new and enhanced solutions for live production, news and content delivery — all supported by our cutting-edge IP and SDI networking solutions for HD, 3G, 4K UHD, HDR, super slo-mo and more. 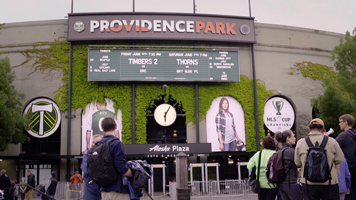 See how the GV Korona K-Frame S-series switcher and K2 Dyno Replay System are being used by the Portland Timbers (MLS) at Portland's Providence Park. 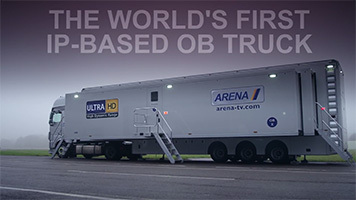 See how Grass Valley and its partners worked together to make Arena TV's first of three 4K IP trucks a reality. 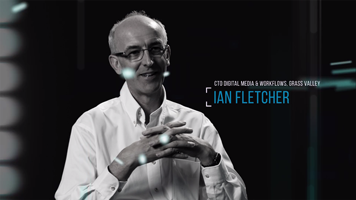 Watch Ian Fletcher, CTO Digital Media & Workflows, Grass Valley discuss how the combination of Grass Valley and Dell EMC best of breed media software, IT infrastructure and virtualization delivers a powerful foundation for next gen broadcasting. New features in EDIUS 8.3 include optical flow for slow-motion, burn to disc (DVD/Blu-Ray) with frame rate converter from the timeline, new proxy settings, and a new bin mode. 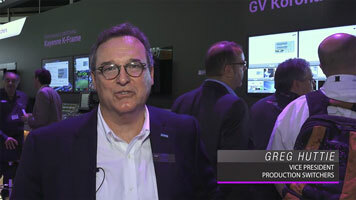 Chuck Garfield, Product Manager, Grass Valley, a Belden Brand, talks about how Ignite integrates with K-Frame based prodution switchers and GV STRATUS. 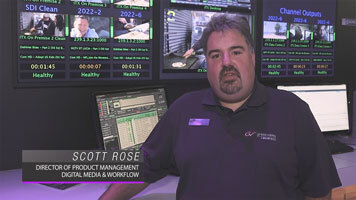 Scott Rose, Director of Product Manager Digital Media and Workflow, Grass Valley, a Belden Brand, talks about how iTX and iTX On-Demand aide broadcasters with Content Delivery. iTX delivers more than 20 million hours of TV a year, and is available as a virtual installation for added flexibility for linear playout. 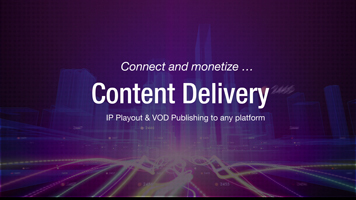 Plus you can tame the VOD monster with iTX On-Demand. 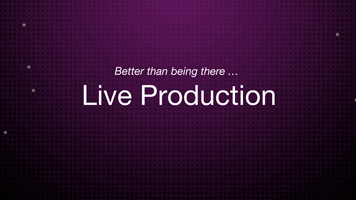 Greg Huttie, Vice President Production Switchers, Grass Valley, a Belden Brand, talks about how Grass Valley Production Switchers allow any panel to work with any frame to fit the multiple challenges of today's live production environments. Following initial discussions at NAB 2015 in Las Vegas, France Télévisions came up with the idea to build a proof of concept focusing on migration of studios to an IP infrastructure. 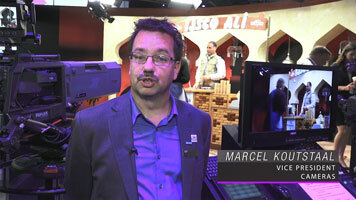 Marcel Koutstaal, Vice President Cameras, Grass Valley, a Belden Brand speaks about the LDX 86N. 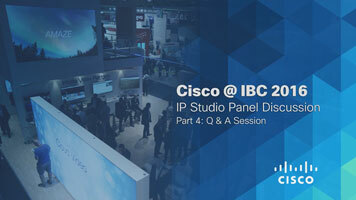 See how a direct IP link from the camera allows you to connect the camera straight to a fiber network to simplify remote production and provide enormous flexibility. 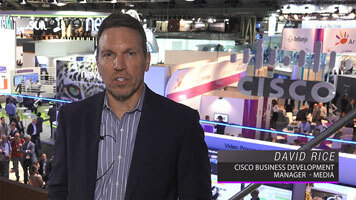 David Rice, Cisco Business Development Manges - Media, talks about the Grass Valley and Cisco relationship to deliver IP solutions to our customers. 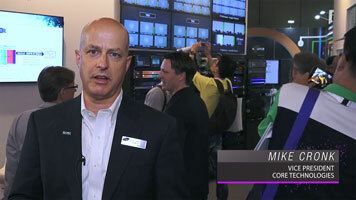 Mike Cronk, Vice President Core Technologies, Grass Valley, a Belden Brand, talks about the progress of the Alliance for IP Media Solutions (AIMS) when it comes to SMPTE ST 2022-6 and emerging SMPTE ST 2110 standards. 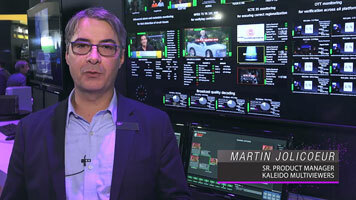 Martin Jolicoeur, Senior Product Manager, Grass Valley, a Belden Brand, talks about new features and functionality of Kaleido IP Multiviewers. 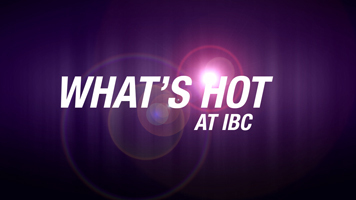 We're less than two weeks away from IBC 2016 and everyone at Grass Valley is preparing to share its renewed vision with customers, partners and friends around the industry. IBC 2016 will be a bit of an unveiling for Grass Valley as we introduce a new way of looking at the business environment we all inhabit  embodied by our new company vision, Content Your Way. Content is the common link between what television once was  and what future generations will watch. 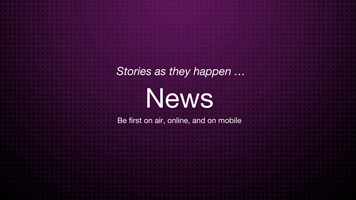 And it all revolves around a series of key customer applications that focus on the hot button issues that really drive us forward  Live Production, News, Content Delivery and the Networking that underpins them all. 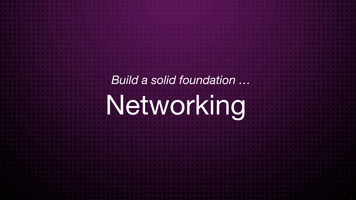 Take a look at the brief message from our president, Marco Lopez and learn more about Content Your Way.